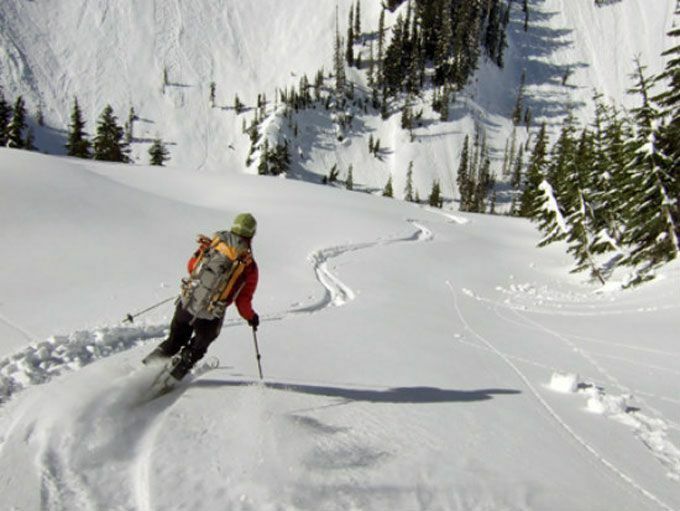 Asia Pacific's first snow holiday report, published by Club Med, identified key insights and influences that drive snow holidays across 11 markets with 5,500 respondents from China to Australia. Not a long time ago, we had a full ravaging South African cricket side feared by most teams around the world. 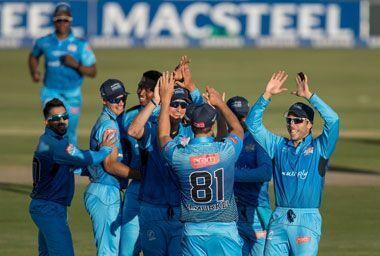 Renowned South African Cricket team, the Multiply Titans, will be visiting Seychelles later this month. The trip is being organized as part of their pre-season preparation and the Pretoria-based team will be arriving in Seychelles on Thursday, 23 August for four days of team-building. Rugby has nearly 800 million followers globally, while more than 338 million considering themselves fans, with India, China, and the USA alone constituting almost 33 percent of the population, according to the largest-ever market research into fan trends and perceptions conducted by World Rugby. From August 3 to 19, 2018, the Munich Airport Center (MAC), between Terminal 1 and Terminal 2, is the place to be for fans of the international mountain biking and free riding scene. The iconic and internationally acclaimed sporting event Ironman 70.3 will be held in the Sultanate of Oman, supported by the Ministry of Tourism (MoT). The triathlon competition will be held in the capital city of Muscat, which will create a perfect backdrop for Ironman 70.3, offering guests an opportunity to visit Muscat and enjoy the hospitality of the city and the people of Oman. In the run-up to the Ironman 70.3, Oman will also host its first-ever 5i50 triathlon on November 18. Caesars Entertainment Corporation will introduce sports betting into its Atlantic City, Gulf Coast and Tunica properties in July and August. The introduction of sports betting in these jurisdictions is the first step in Caesars Entertainment's plan to expand its sports betting offering following the Supreme Court's landmark PASPA ruling and the subsequent legalization of sports betting in New Jersey and Mississippi. Thailand is poised to strengthen its reputation as the world’s golfing destination during the upcoming Thailand Golf Travel Mart (TGTM) 2018 at Duangjitt Resort and Spa in Patong, Phuket during 23-26 July, 2018. 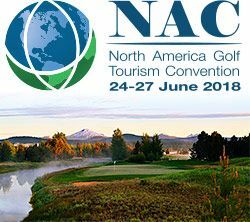 Golf tour operators from 25 countries descended on Oregon to celebrate the 10th annual North America Golf Tourism Convention (NAC). The tour operators participated in a record number of familiarization tours in order to experience, first hand, the golf in Central Oregon, Southern Oregon, the Portland region and Bandon Dunes. Latvian airline airBaltic has carried over 60,000 passengers to and from its five destinations in Russia during the 2018 World Cup. The airline has carried 30% more passengers in Russia than during the same period last year.